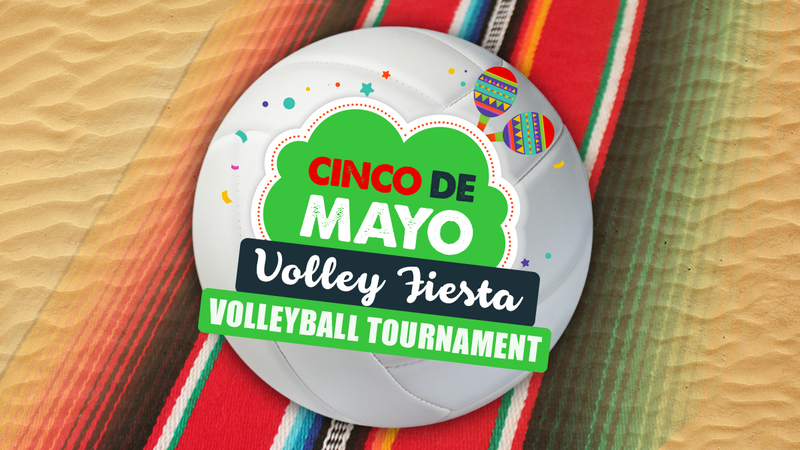 The 7th annual Cinco de Mayo Volley Fiesta is a one-day tournament for recreational, intermediate and competitive players on Saturday, May 6th at Sandbar Cantina and Grill. Registered participants get a tournament t-shirt, and we’ll have great prizes from our friends at City Surf for the winners of each division! Come celebrate with cold cervezas, the sun high overhead, a live DJ and plenty of sand volleyball action at Cinco de Mayo Volley Fiesta! All teams begin play at 11:00 AM.